Just a few years ago, the very thought of inserting a piece of plastic in the upper arm as a contraceptive would have left you worried. 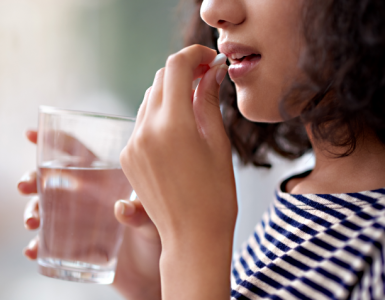 Today, this method is rapidly growing in popularity, and more and more women are curious about how this new contraception works. In this post, we remove the shroud on the implant and give you all that you need to know about it. Technically, the name of the device is Nexplanon; however it’s commonly referred to as the Implant. It’s a small flexible matchstick-sized plastic rod that placed surgically under the skin on the upper arm of a woman. When placed, it releases progestogen, a hormone that prevents pregnancy. The implant is reversible and can be removed if needed. Once placed, it lasts for three years. It steadily releases progestogen into the bloodstream of the user, thereby preventing the release of an egg during ovulation. Since there is no egg, fertilisation is avoided. The contraceptive implant also causes thickening of the cervical mucus, which makes it difficult for the sperm to move through the cervix. Additionally, it thins the lining of the womb, making it difficult for a fertilised egg, if any to attach itself to the womb. 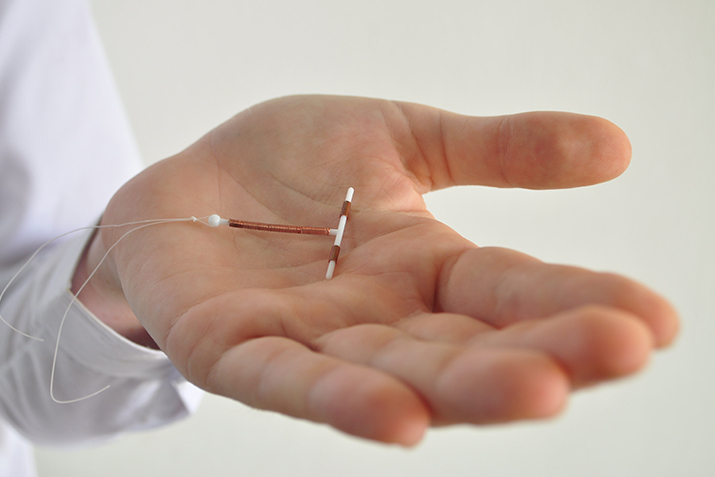 The implant can be inserted at any time in the menstrual cycle, provided the user is not pregnant. If the implant is inserted during the first five days of the cycle, then it offers immediate protection from getting pregnant. On the other hand, if it’s fitted on any other day of the cycle, then it takes up to seven days to become effective. Can the Implant be used after Delivery? Yes, it can be fitted any time after delivery and it doesn’t affect milk production. How is it Fitted or Removed? Your physician or nurse applies a local anaesthetic to numb a part of your upper arm. Then, the birth control implant is inserted into the skin. The process is similar to getting an injection and there is no need for any stitches. It works for around three years after which the empty plastic tube has to be removed. The doctor uses a local anaesthetic and then makes a small cut on the arm to pull the implant out. The user may experience temporary side effects especially during the first few months of use like mood swings, breast tenderness, nausea, headaches. Periods may become irregular, heavier, longer or even stop altogether. It needs making an appointment with a physician for both insertion and removal. It doesn’t offer protection from STIs (Sexually Transmitted Infections). In rare cases, the area where the implant is inserted may get infected. Remember to consult your physician if you feel that the implant has changed shape, or if you notice any changes to the area where it was fitted. Coming to the big question, “Is the contraceptive implant in arm suitable for me?” The implant has both pros and cons. Ultimately, it all depends on the individual. Consult with your GP or ob-gyn to find out whether it suits your medical history, sexual activity and lifestyle before you decide to get one.